Entering their 15th anniversary year together, NABOWA announce that their sixth album DUSK will be released on April 24th. 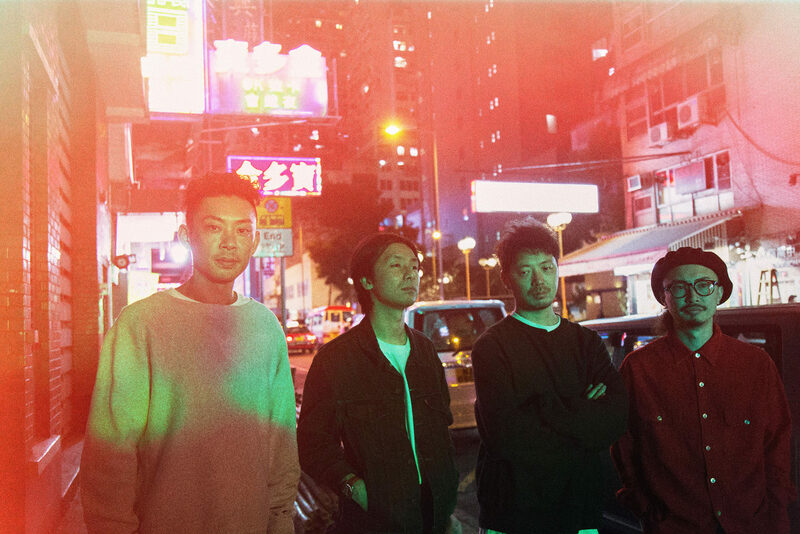 They release a free download single “PARK ON MARS” from the album, and will embark on a headlining Japan tour on next May to June. The title track “DUSK” which opens with majestic melody of NABOWA has with essence of post rock. “PARK ON MARS” is an impressive latin jazz music featured a vibraphone and this track guides you a sense of surf spots on the West Coast. There are cosmic fusion moments on “JOE”. They perform the roots reggae through their originality with variety of percussions on “TE”. “MADANIS”, for instance, has resonating melody in slow tempo like crying. “DAYBREAK” finally opens the full of lyricism with beauty in the orchestration.